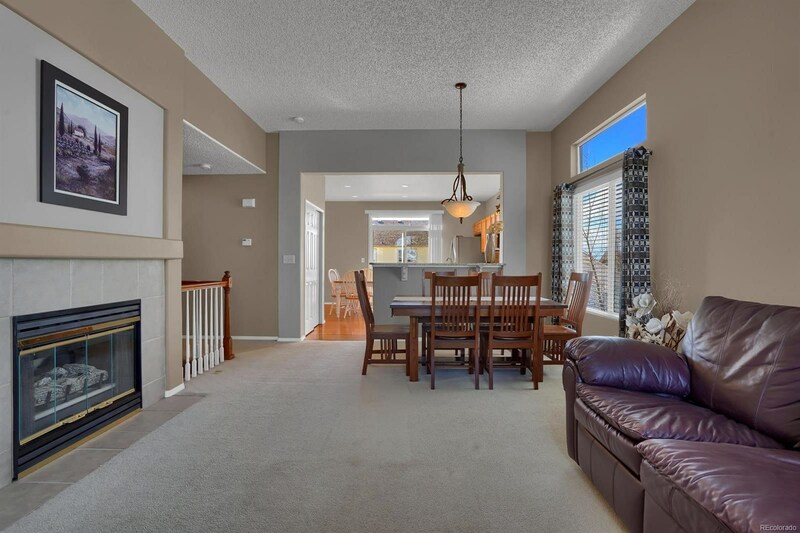 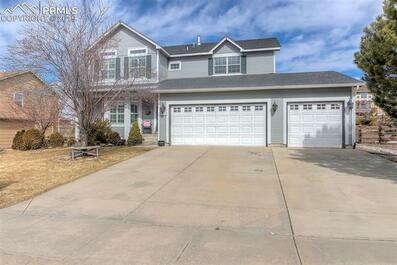 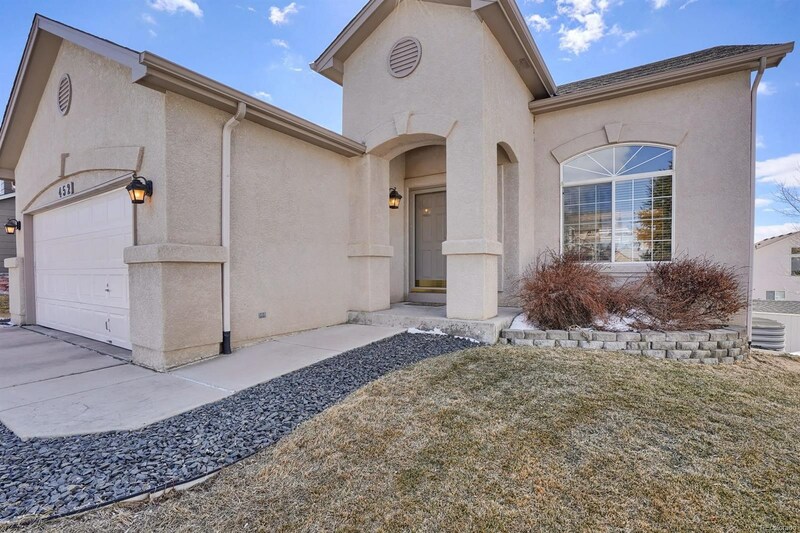 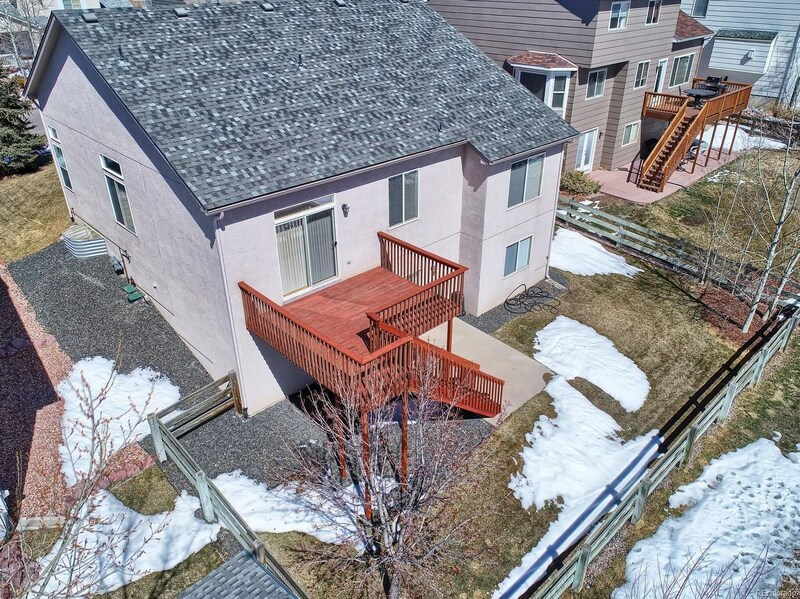 This beautiful one-owner walkout ranch style home in Monument is located in desirable Jackson Creek. 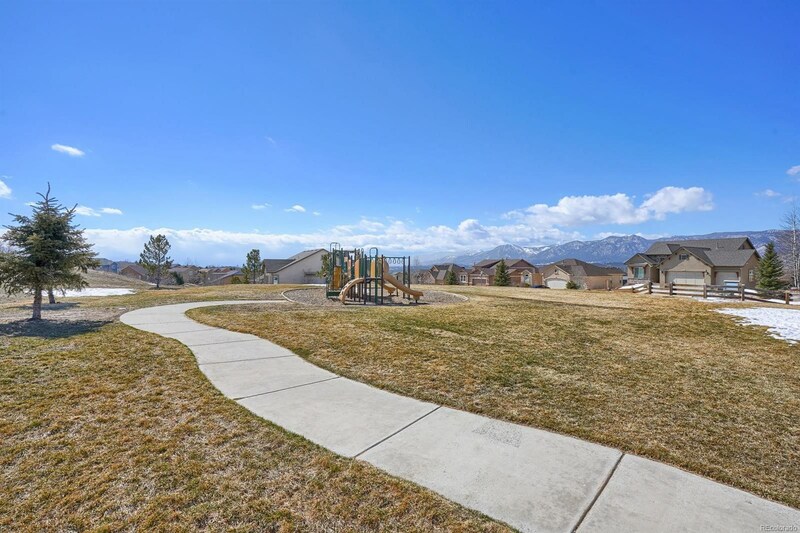 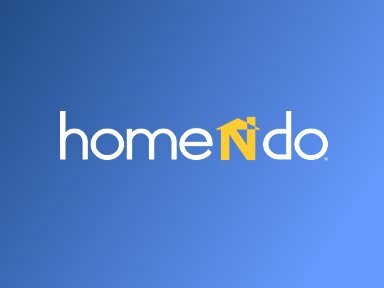 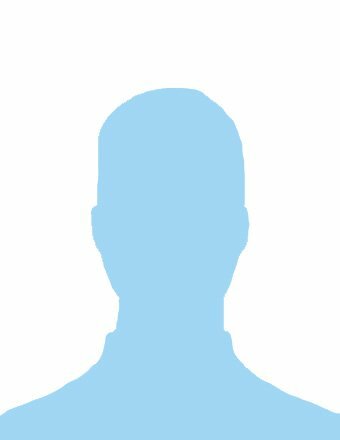 Close to a neighborhood park, trail system, and school. 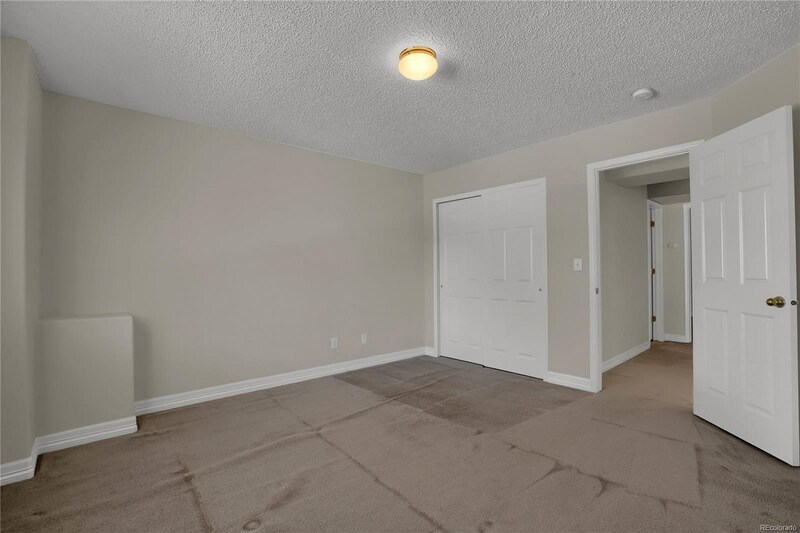 There is a great flow, starting from the entry opening into the great room which has a living area w/ gas fireplace and a dining area. 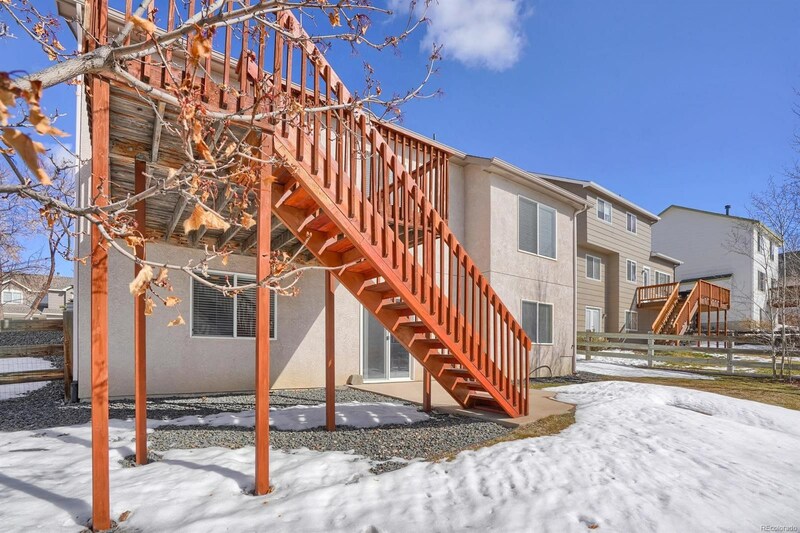 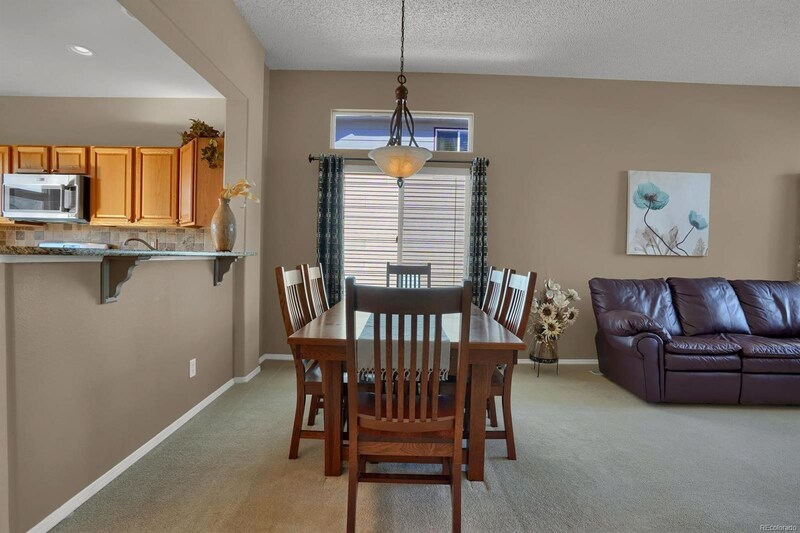 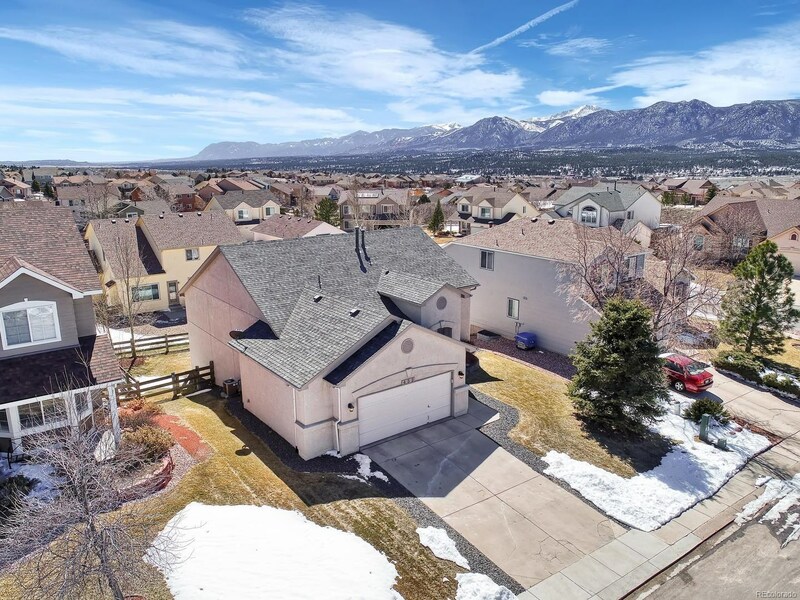 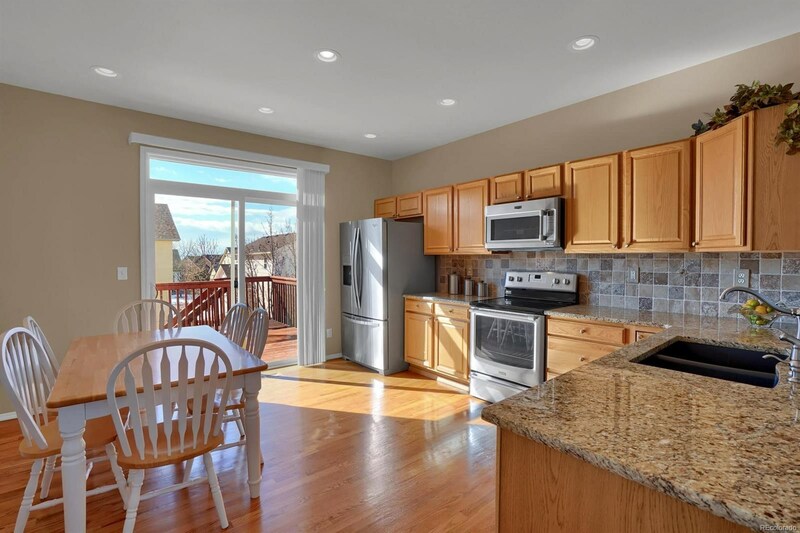 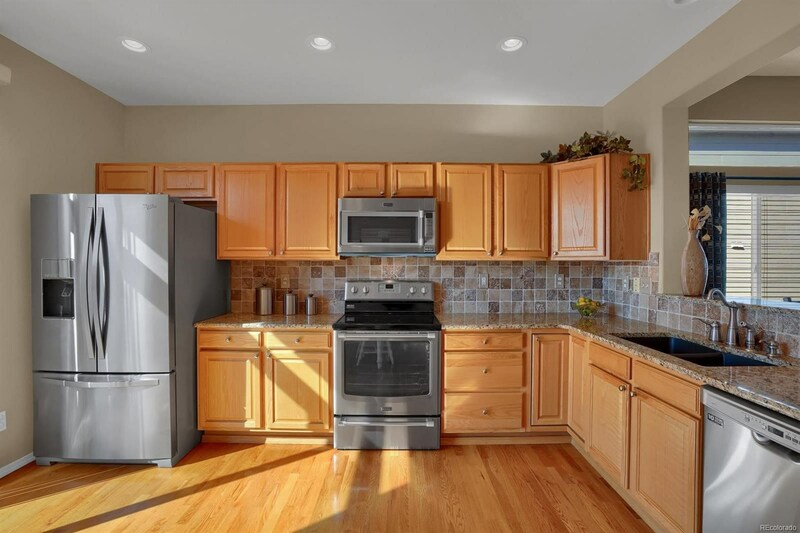 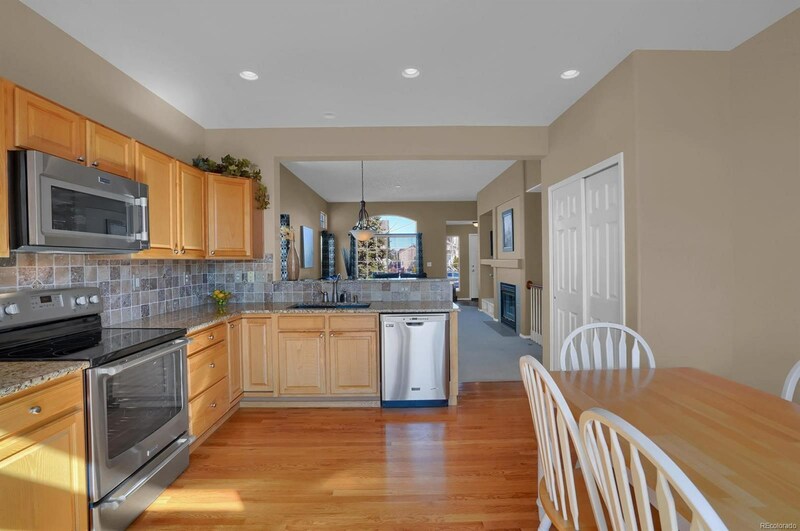 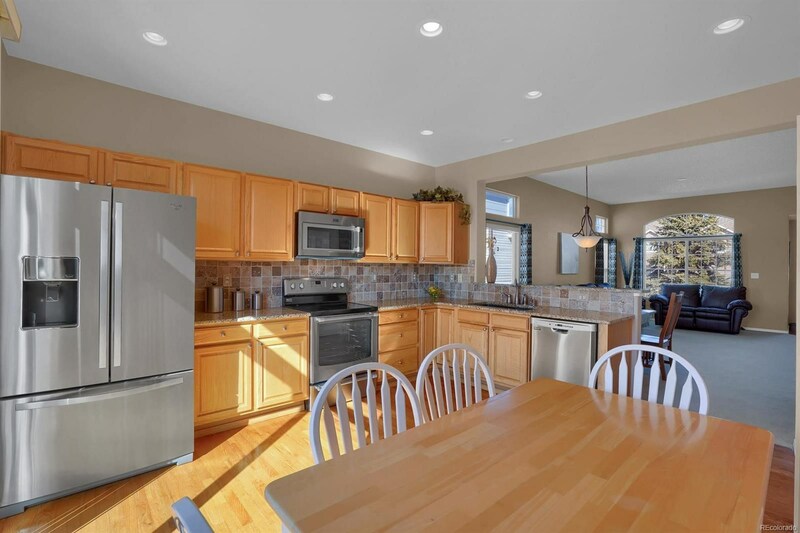 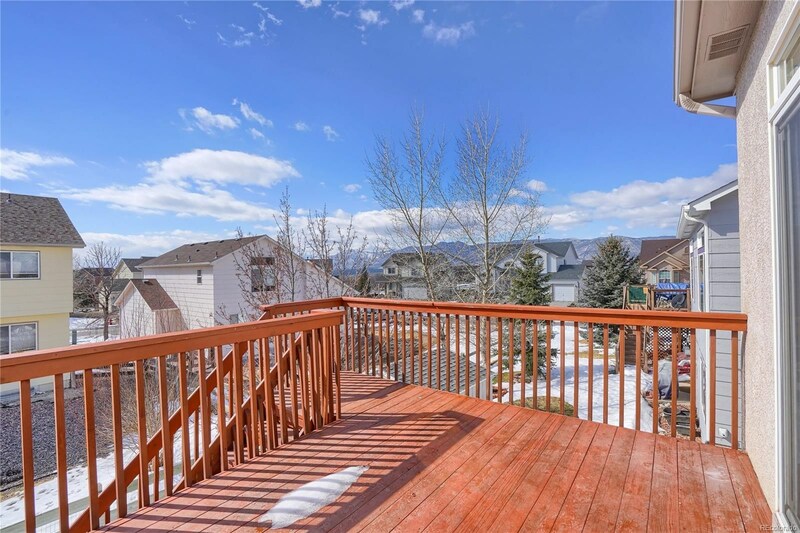 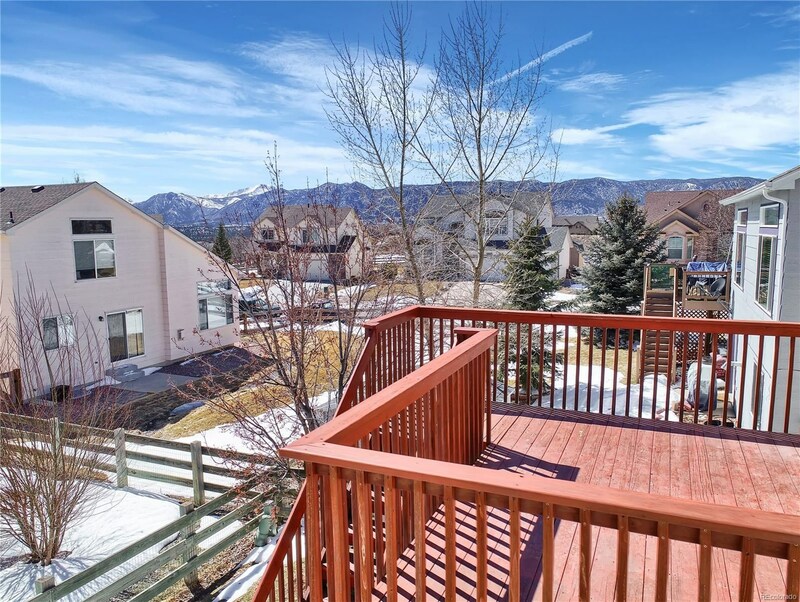 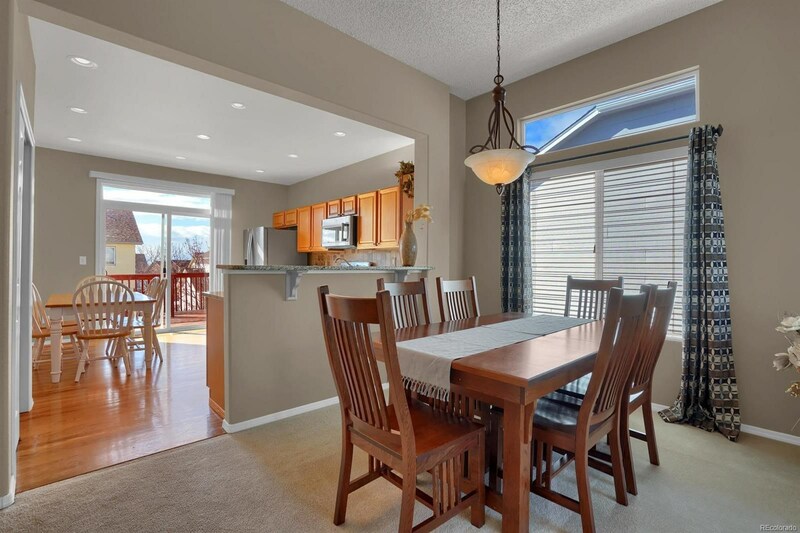 The kitchen opens to the great room and features hardwood floors, slab granite countertops, newer stainless appliances, and OH the VIEWS as you walk out to the deck of the mountain range!!! 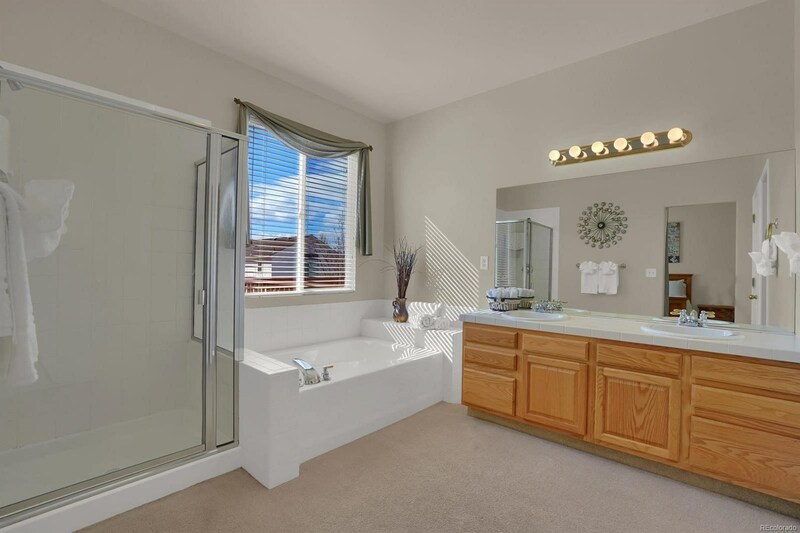 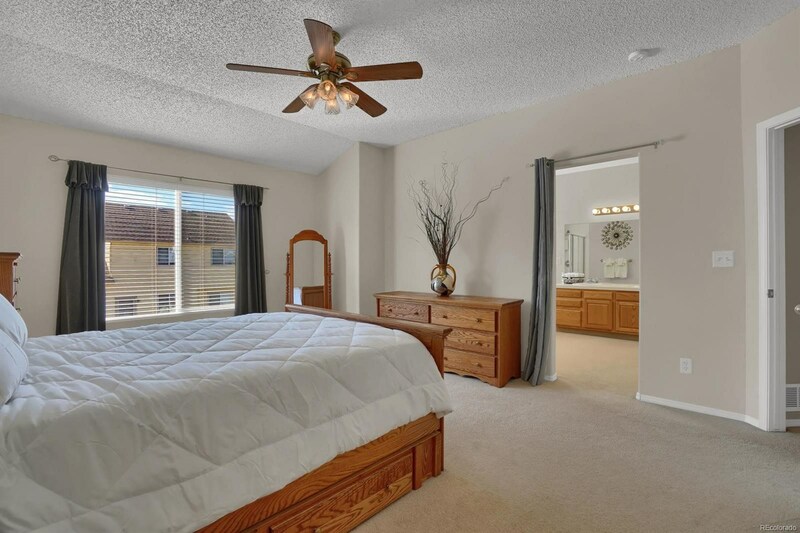 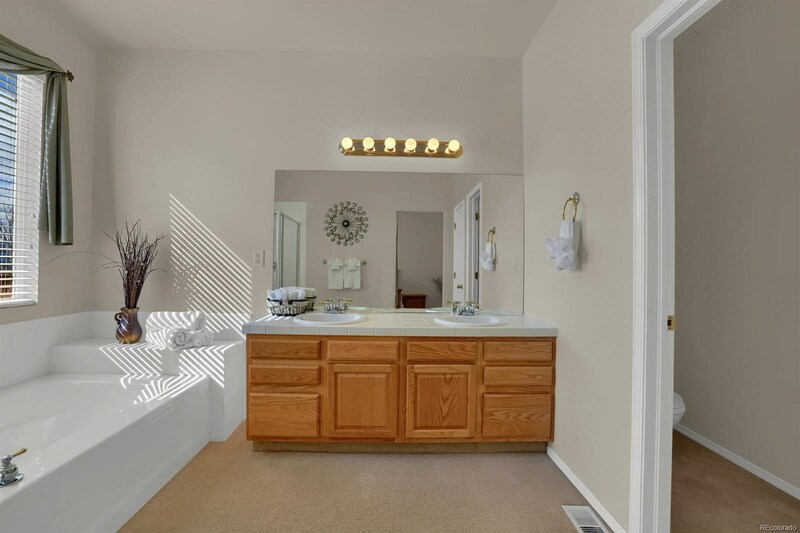 Back inside, the main level master has a walk-in closet and a 5-piece bath. 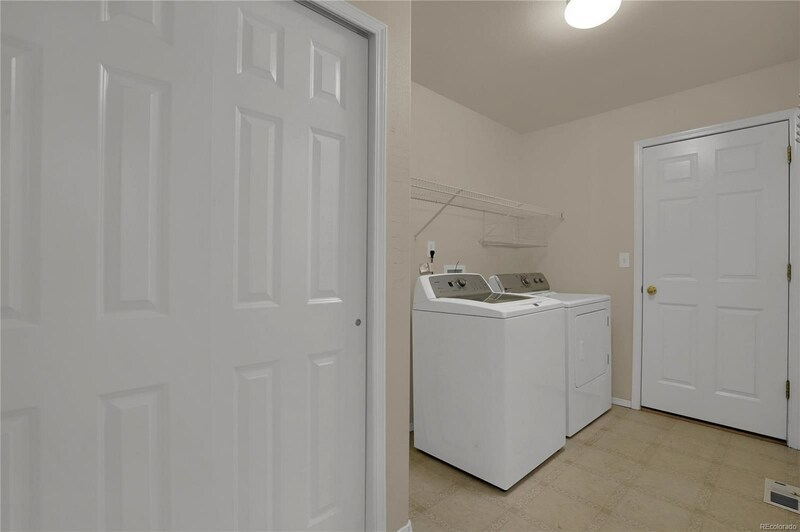 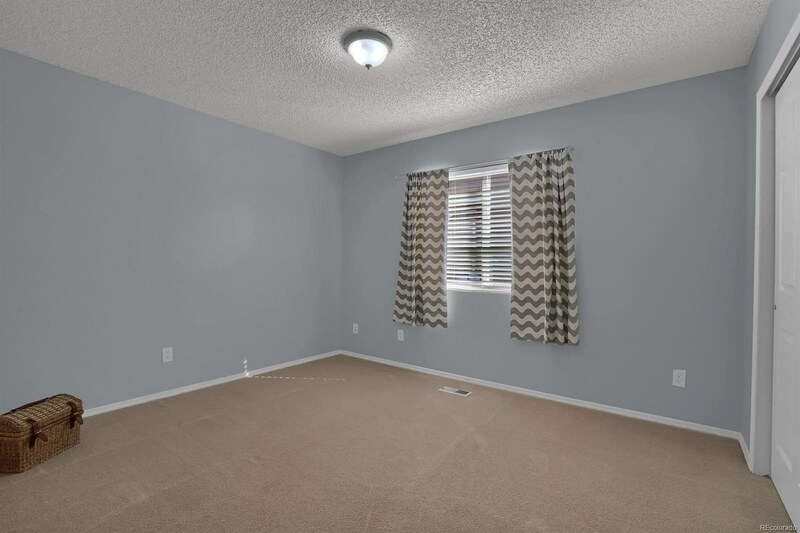 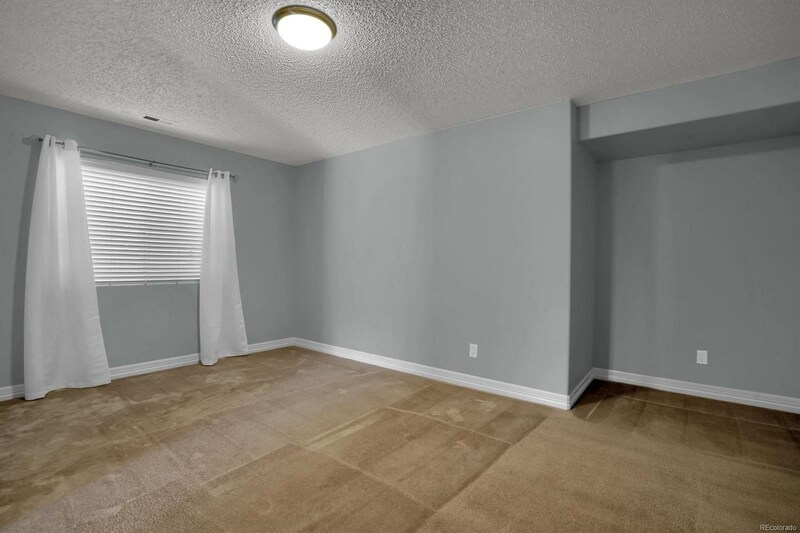 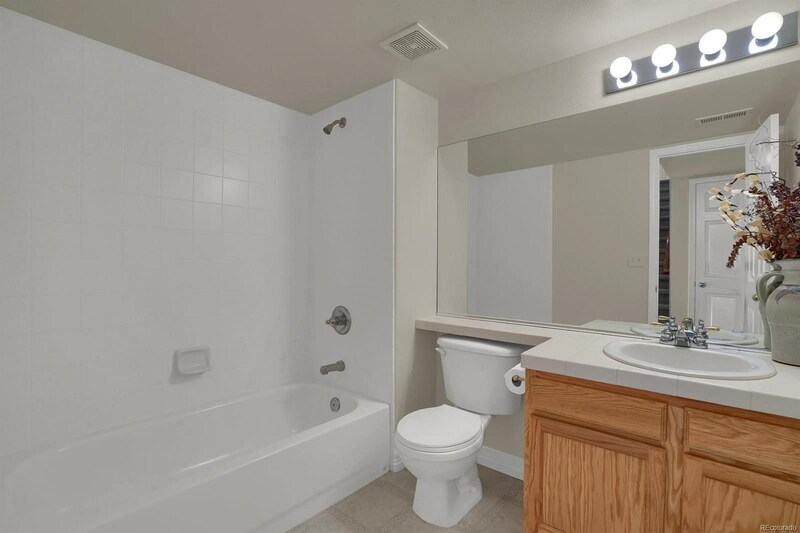 There is another bedroom, full bath, and main level laundry that is accessed through the garage mud room. 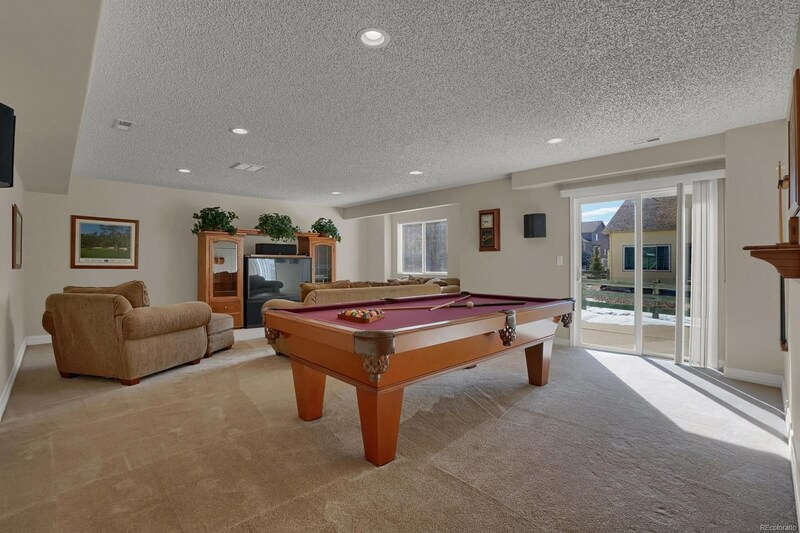 The oversized 2-car garage allows for extra storage space. 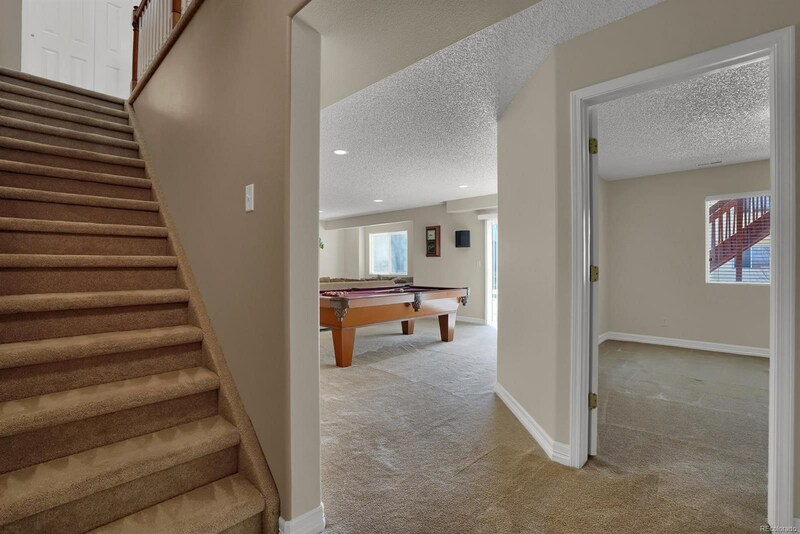 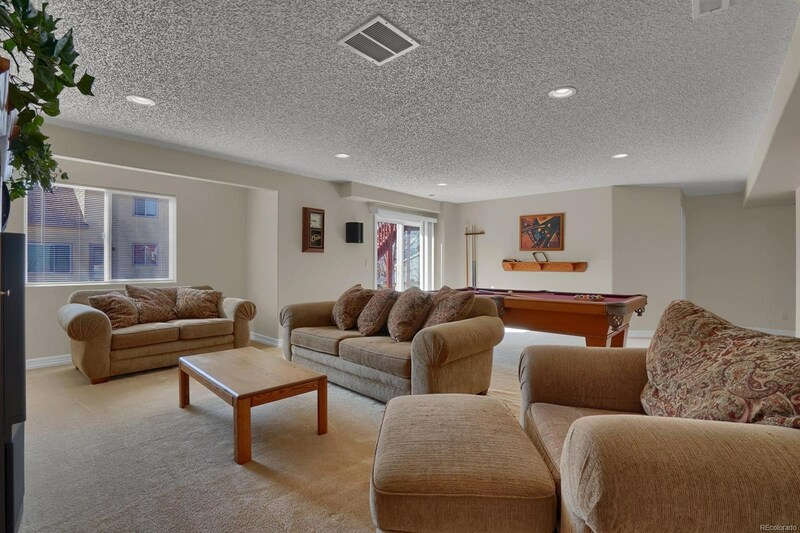 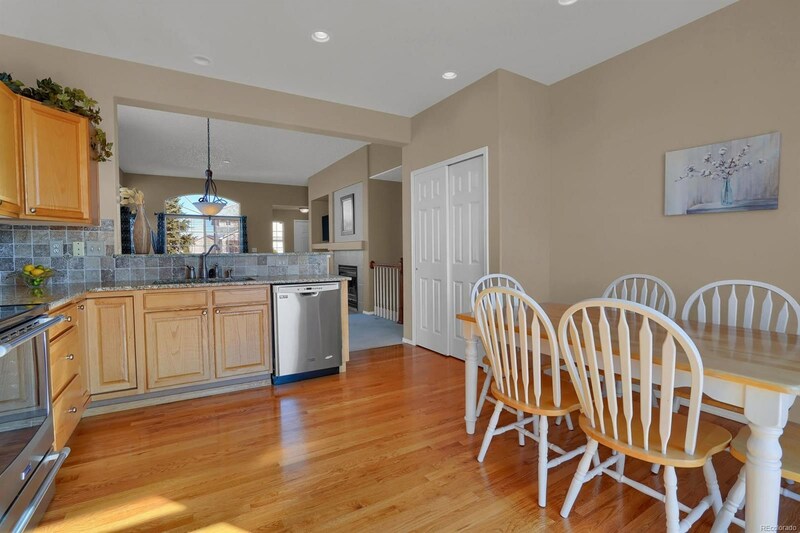 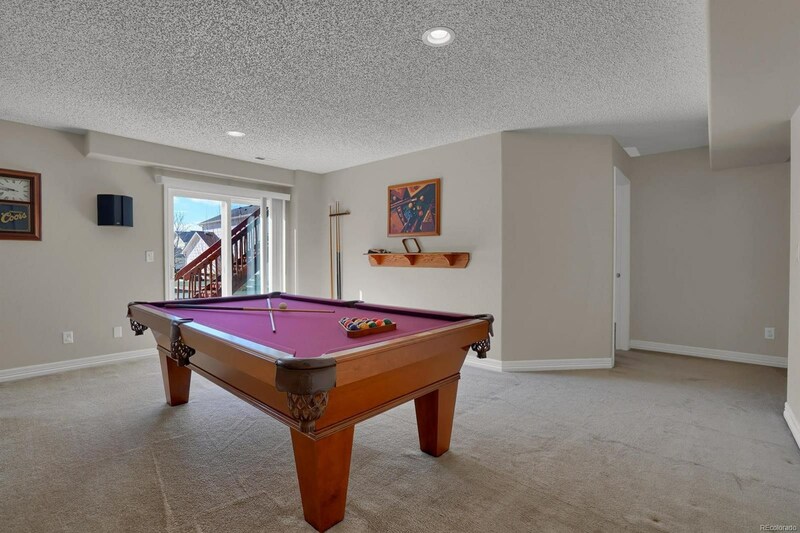 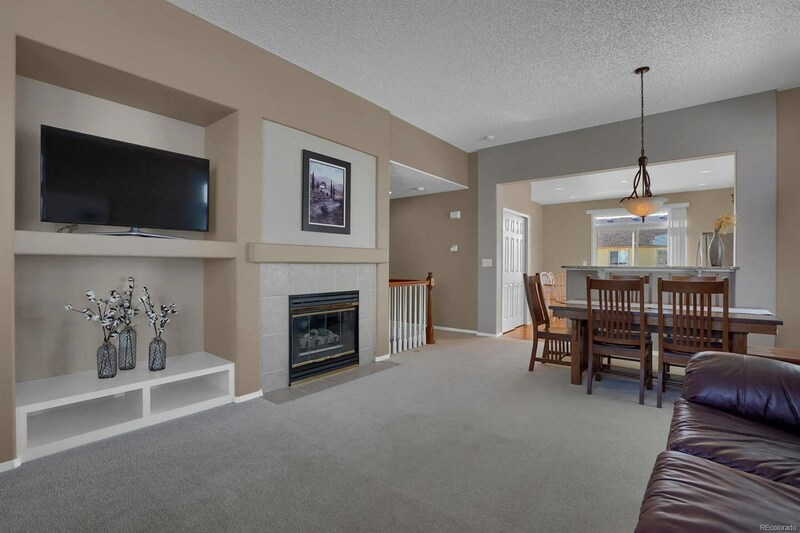 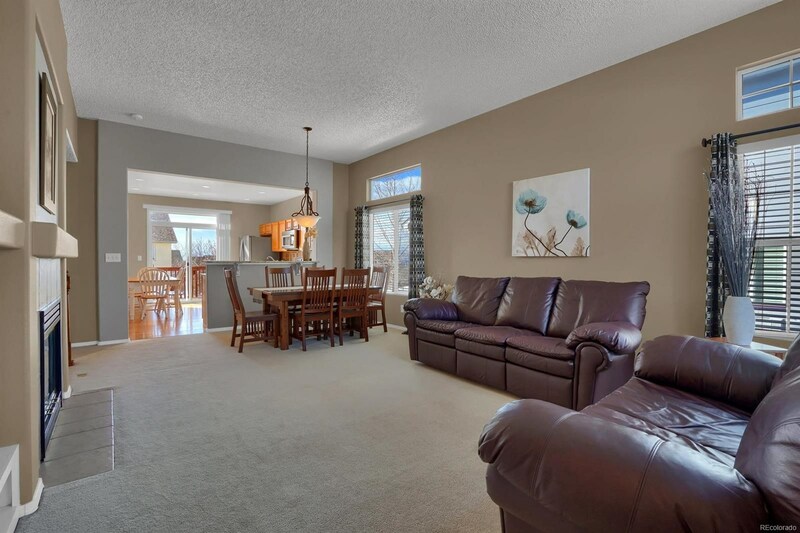 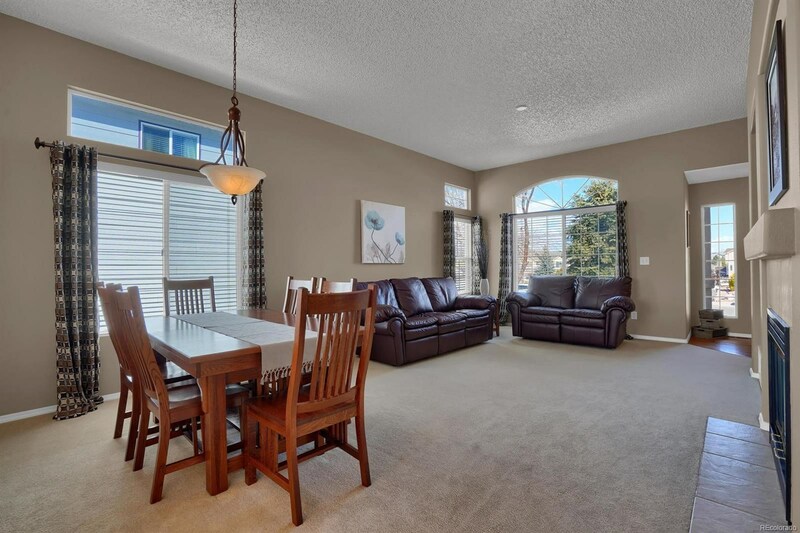 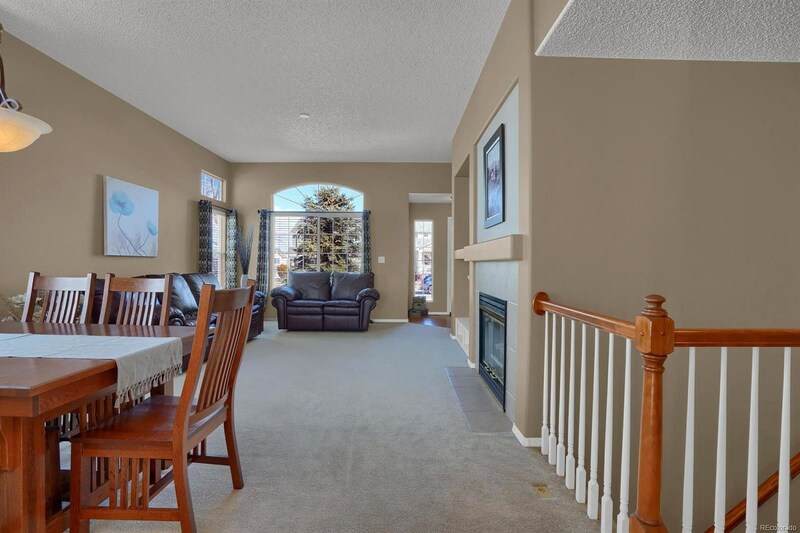 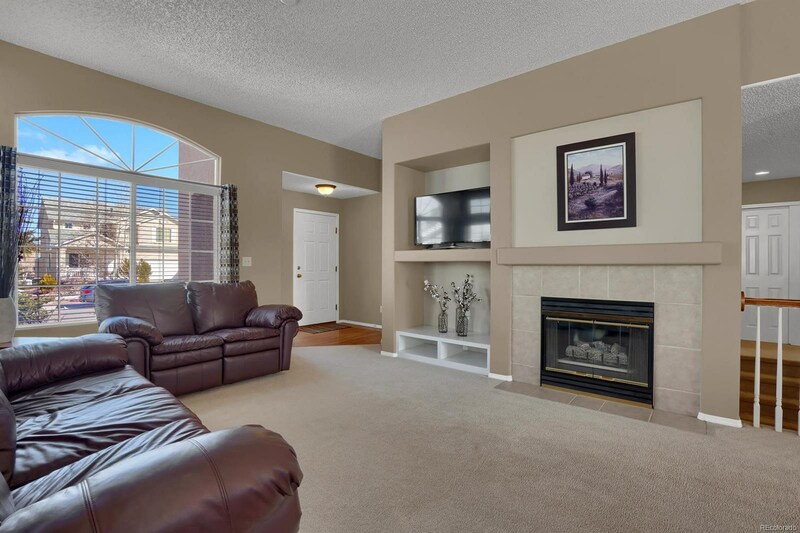 Downstairs, the walkout basement has a family room and 2 additional bedrooms. 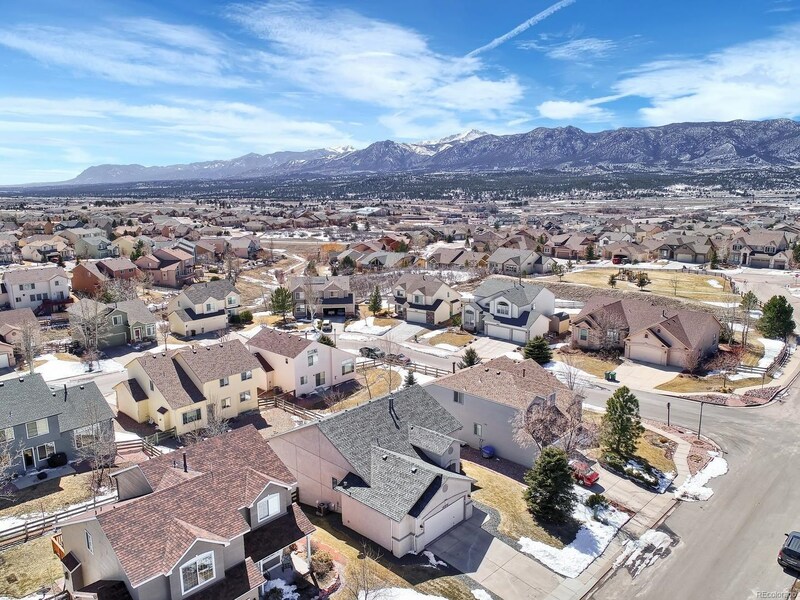 Enjoy nice proximity to Denver and Colorado Springs, plus all the wonderful new shopping and restaurants that you will discover in Monument.